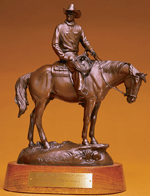 Lou Dean won a Western Heritage Wrangler Award in 1999 for Outstanding Article of the Year. 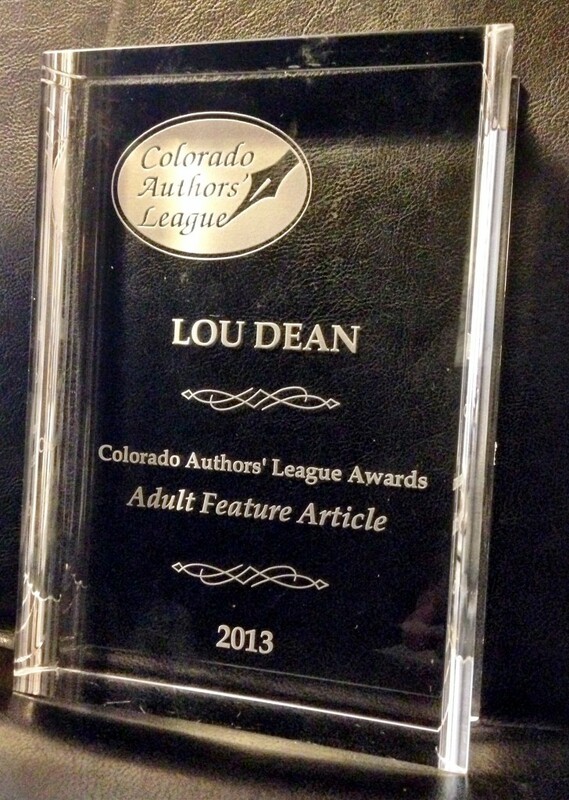 Lou Dean received a Colorado Author’s League award for Adult Feature Article and Top Hand Award from the Colorado Author’s League for Young Adult Fiction and a 2015 nomination for Creative Non-fiction Book. 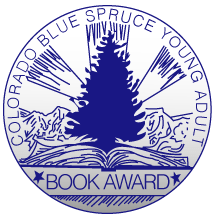 Angels In Disguise was nominated for the Colorado Blue Spruce Award in 1999. The award is given annually to recognize the most popular books among middle and high school students. 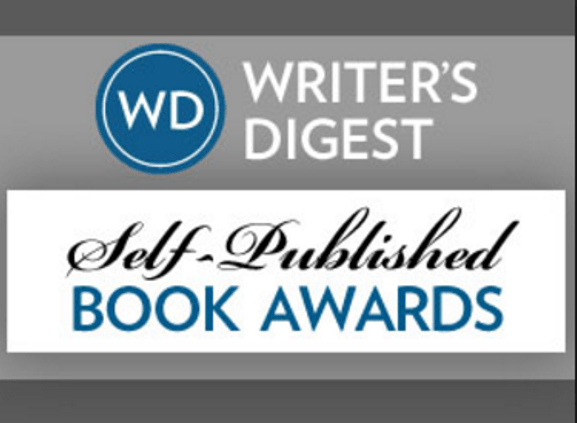 Books must be written by a living American author and published within the past five years. Books are selected by young adults only.